The Robin Hood of the pulps! Detective sergeant Stephen Thatcher is the son of police chief Peter Thatcher. Sickened by the effects of the Great Depression on Great City, the young lawman cannot reconcile the rich society elite living the good life while across town the poor of Great City go hungry. Unable to correct this injustice through the system he represents, Thatcher assumes the role of the vigilante thief the Moon Man by disguising himself behind a one-way Argus glass globe. In this get up he then proceeds to rob the rich and give to the needy via his loyal aide, former boxer Ned "Angel" Dargan. He is also aided by the lovely Sue McEwen, the daughter of the man sworn to capture him, his own boss, Lt. Detective Gil McEwen. 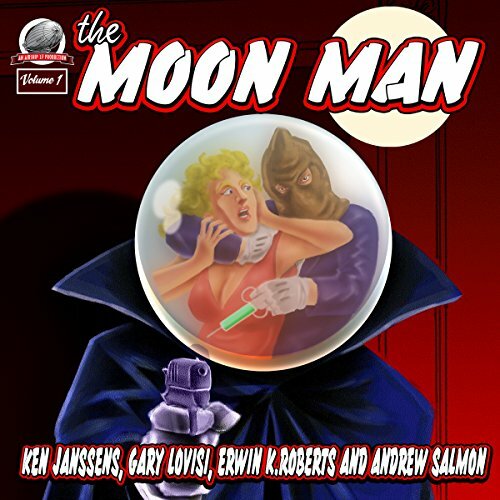 Created by pulp legend Frederick C. Davis, the Moon Man's exploits appeared in the pages of Ten Detective Aces and was a reader favorite. Now he returns to the streets of Great City in five new thrilling adventures written by writers Ken Janssens, Gary Lovisi, Erwin K.Roberts, and Andrew Salmon. When pulp worlds collide! 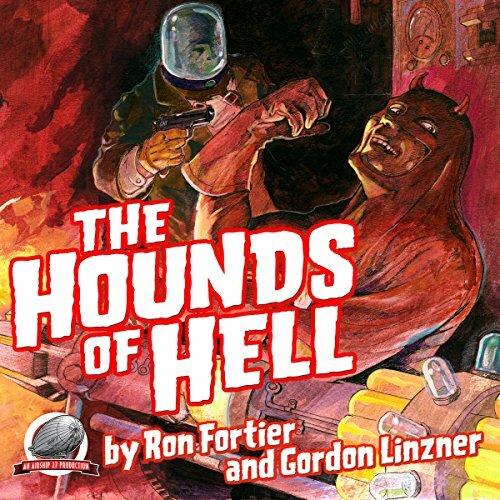 The Moon Man and Doctor Satan, hero and villain of their own pulp magazines, meet here for the first time ever in the crossover that will leave you spellbound and begging for more. Written by Ron Fortier ( The Green Hornet, Rambo, The Terminator, etc.) and Gordon Linzner. This edition also includes the short story "Fury in Vermont" by Ron Fortier. This is an updated/reworked edition of the very first New Pulp book from Airship 27!